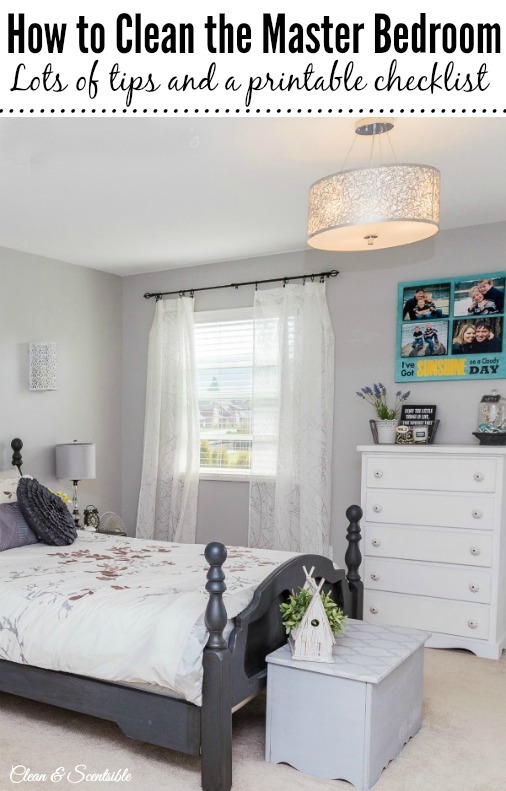 Hopefully you were able to get some work done last month on the kids bedrooms and are ready for a new space to work on! 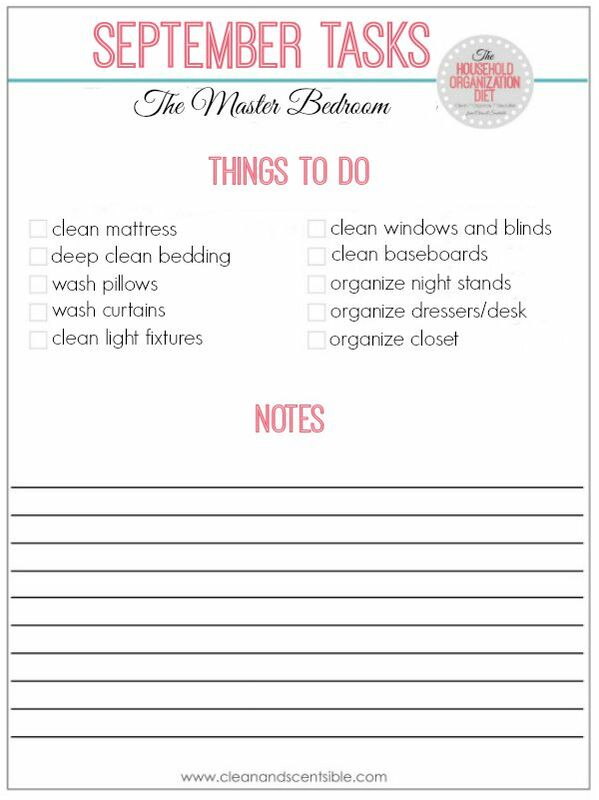 This month we will be working on how to organize the master bedroom. 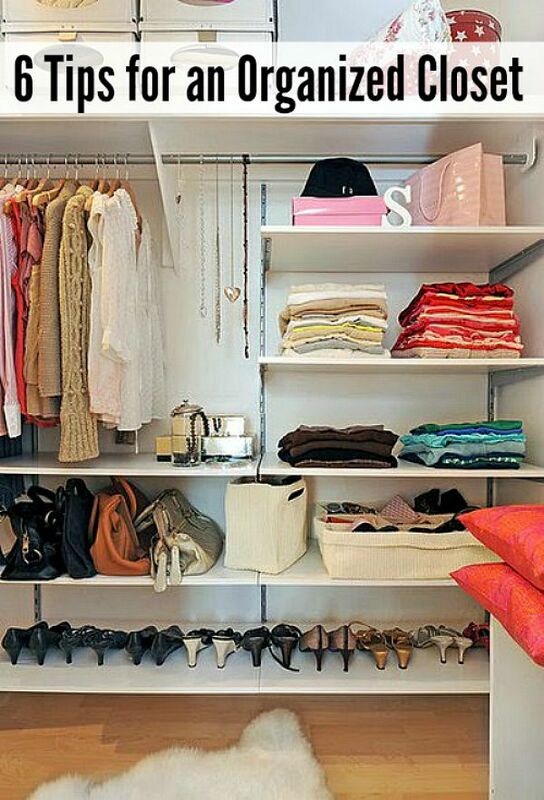 If you took part in The 6 Week Decluttering Challenge and did your master bedroom, you already have a little headstart this month! 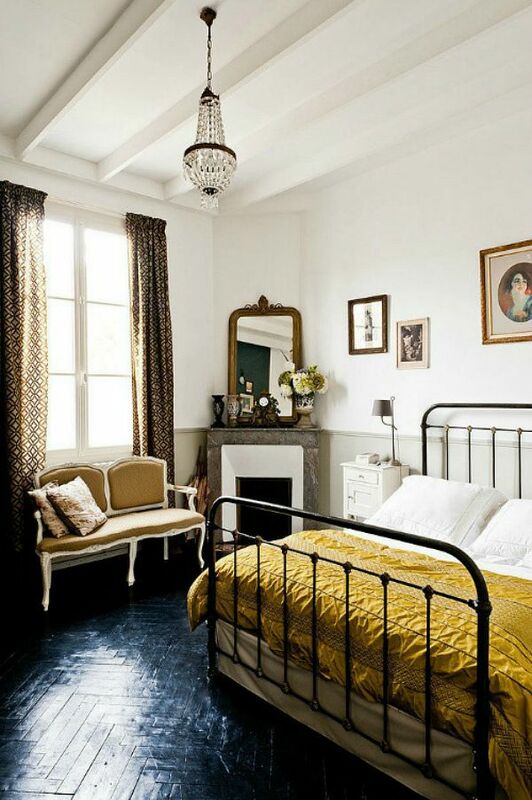 I always like working on the bedrooms with the seasonal changes since I am naturally changing up the bedding and clothing anyways in anticipation of the colder months ahead. 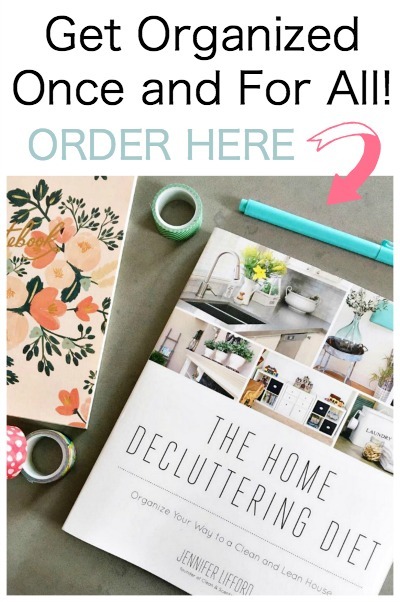 It’s the perfect time to get rid of all of those spring and summer items that you didn’t use, and cozy up your space for the cooler months ahead. 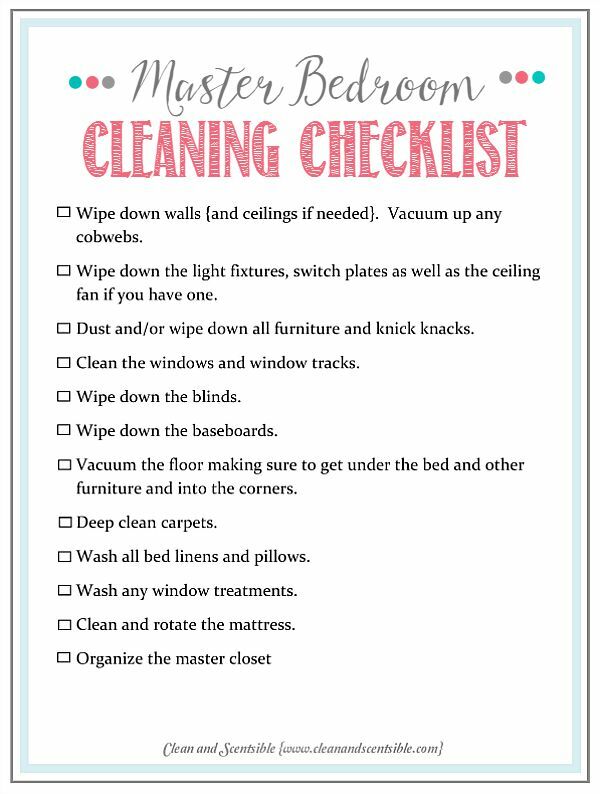 You can download the To Do list HERE or a blank To Do list HERE. 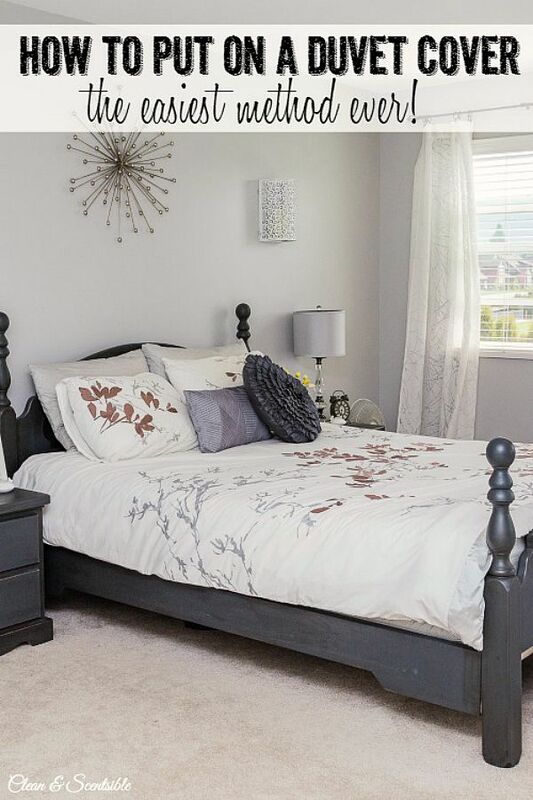 To get you started on your way, check out these posts for tips and tricks to get your master bedroom cleaned and organized…. 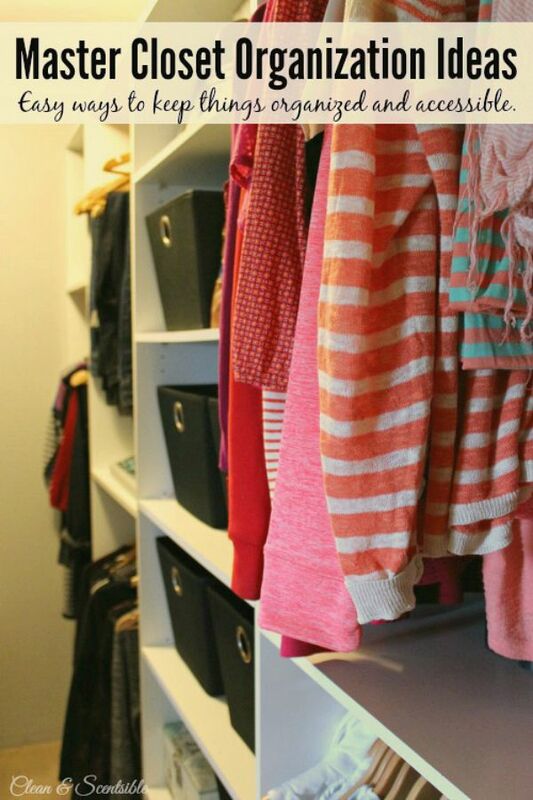 Throughout the month, I will show you a few organization projects that I have been working on in our master bedroom as well as a few updates on the closet organization. 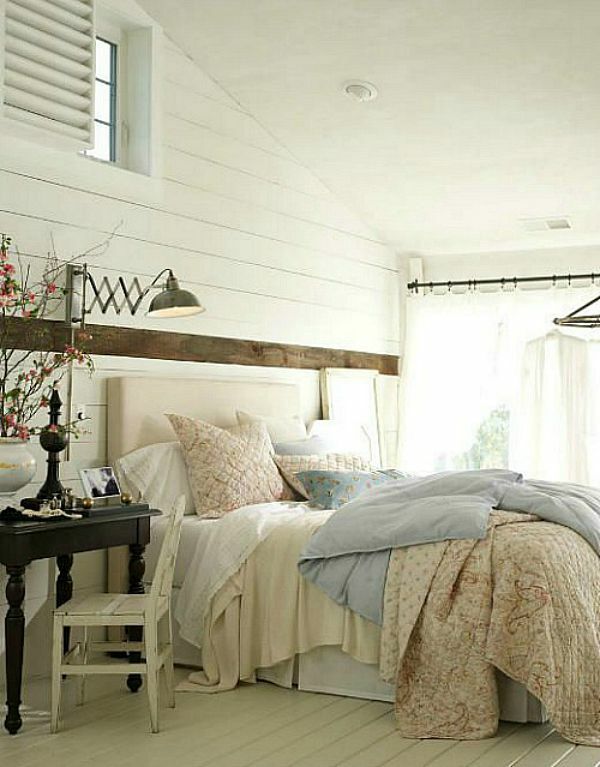 For now, here are some beautiful bedroom designs to get your mind spinning. 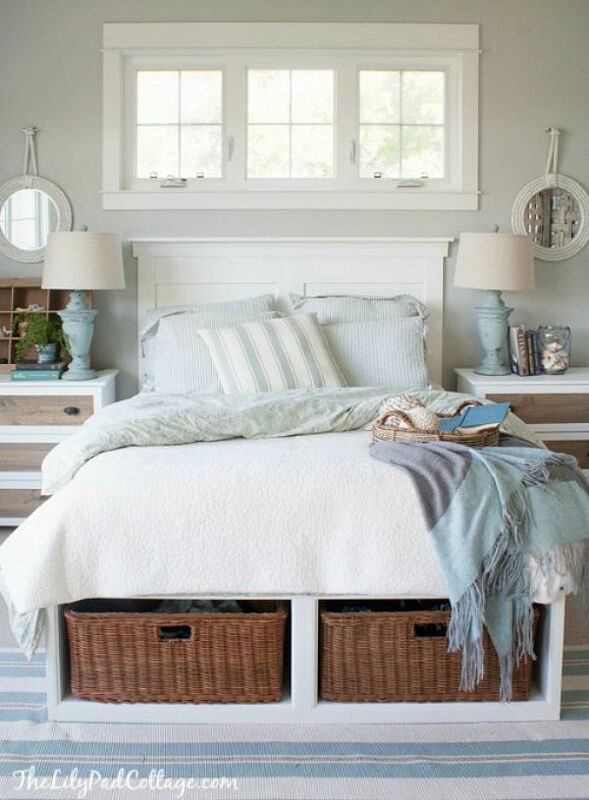 Hopefully these will help inspire you to create an organized and relaxing oasis for yourself! 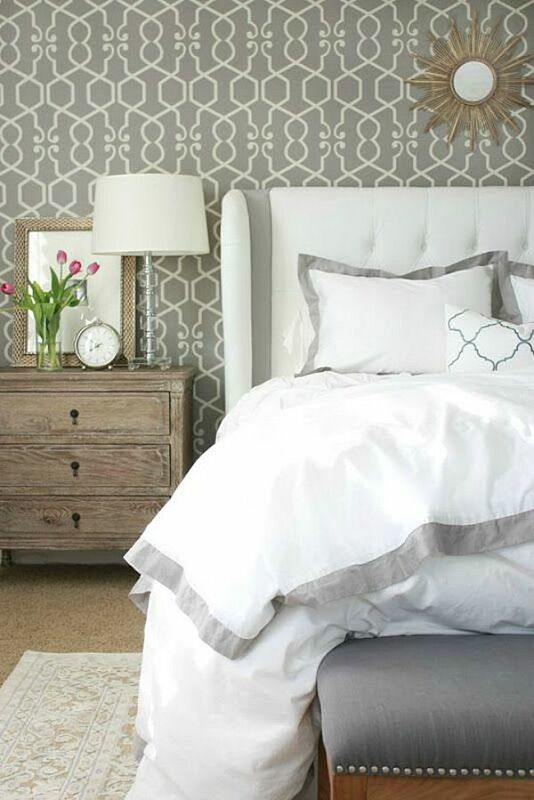 Hopefully all of these ideas get you itching to get going in your own space! 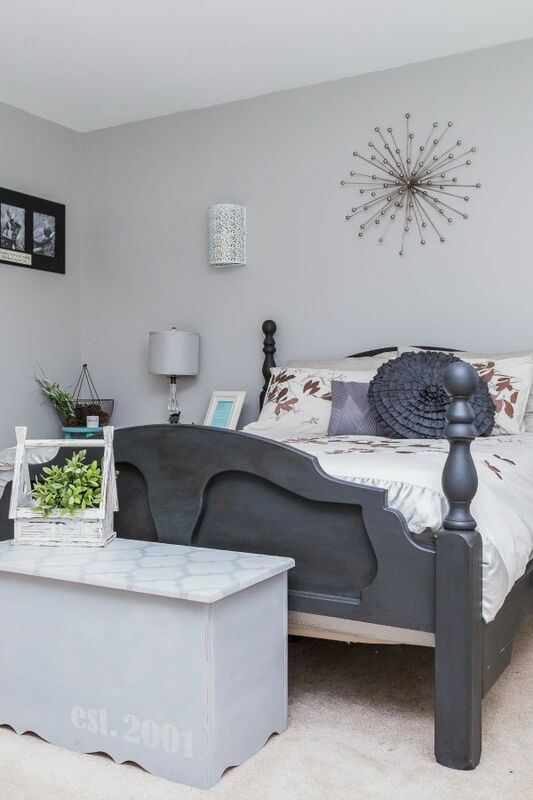 Just think how clean and cozy your bedroom will feel when you are done! 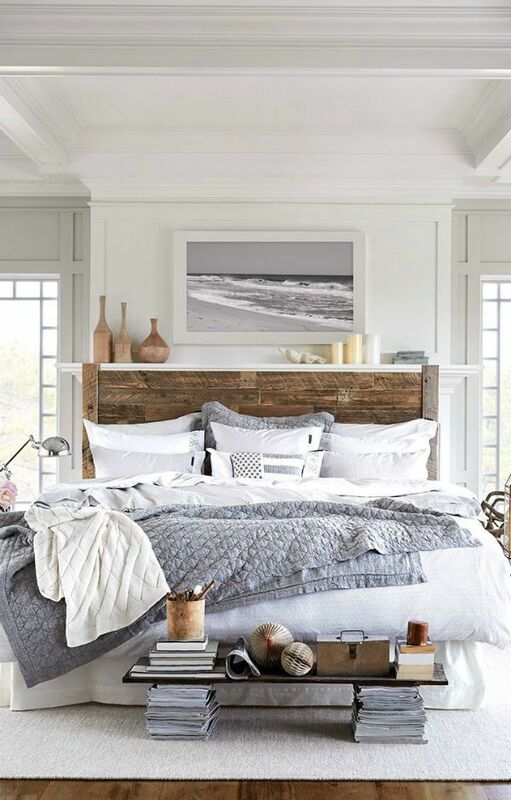 The Master Bedroom by Decor Pad is so relaxing – I just love it. 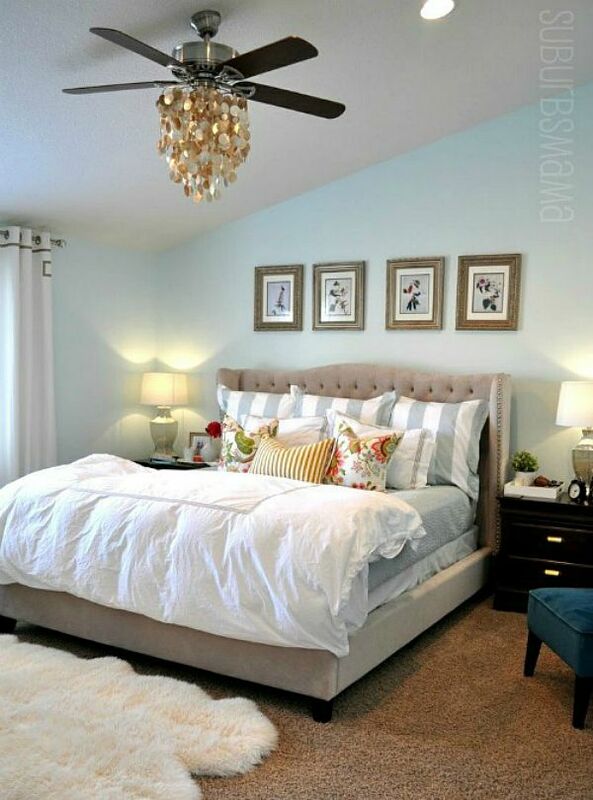 The colors are so calm and soothing – such a restful bedroom. Love the chairs and ottoman. I know – so pretty! This is such a great post! Pinning for later! Thanks so much for linking up with us at the Best of the Blogosphere link up! 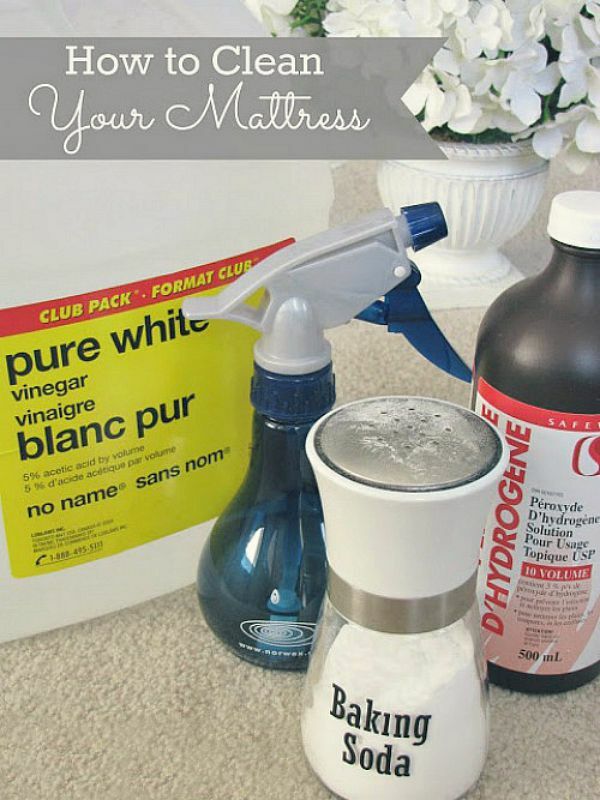 Great post Jenn- so many things I forget to do!! I’m sharing on my FB page:) Thanks for sharing it at Work it Wednesday- looking forward to meeting you in person soon! Yes! I can’t wait to meet you too! Hopefully we can all meet up on the Saturday night afterwards! Are you going to the Cross Design event on the Friday? Do you have the September Calendar posted somewhere? Sorry! Yes, I totally forgot about finishing that up. I’ll try to get to it today. 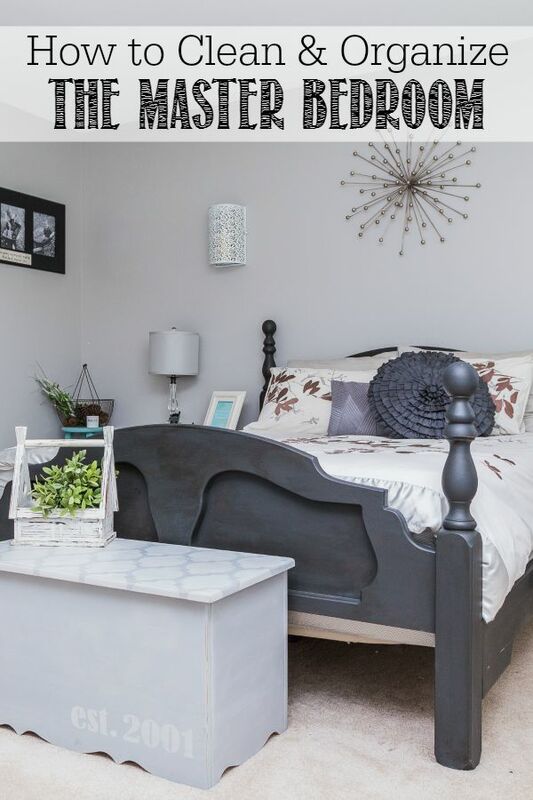 I never thought I’d say something like this but the bedroom in the last picture looks both simple and absolutely complex. I don’t really know a better way to say it. I love this! In my walk in closet have gotten lazy, I need to do some deep cleaning and organizing…but what to do with extra blankets and bedding? I try to just keep our closet for clothing/accessories. We keep our extra blankets and bedding in a chest at the end of our bed. 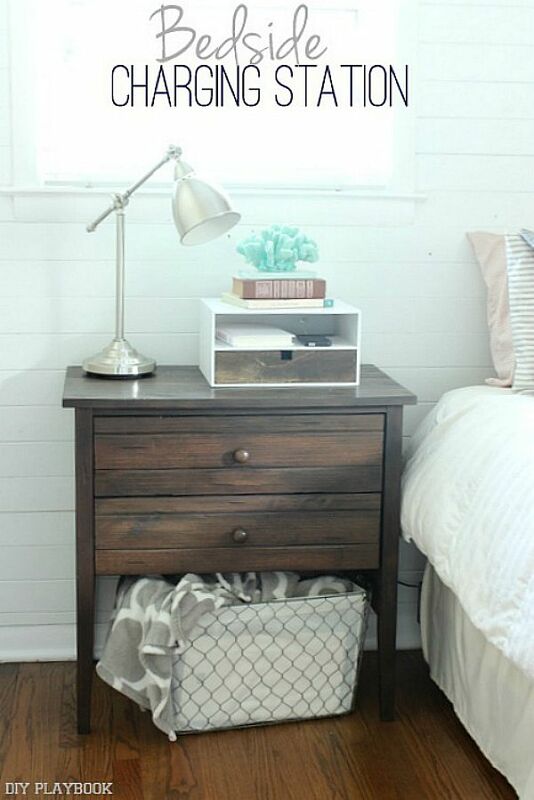 Under the bed storage is another great option for extra items. We also only have one set of additional sheets per bed so we don’t have a lot of extra storage needs.